Summer is coming up and so is travel season for many families. We are planning a few trips over the upcoming months, so having some good tips for traveling with kids is really important! 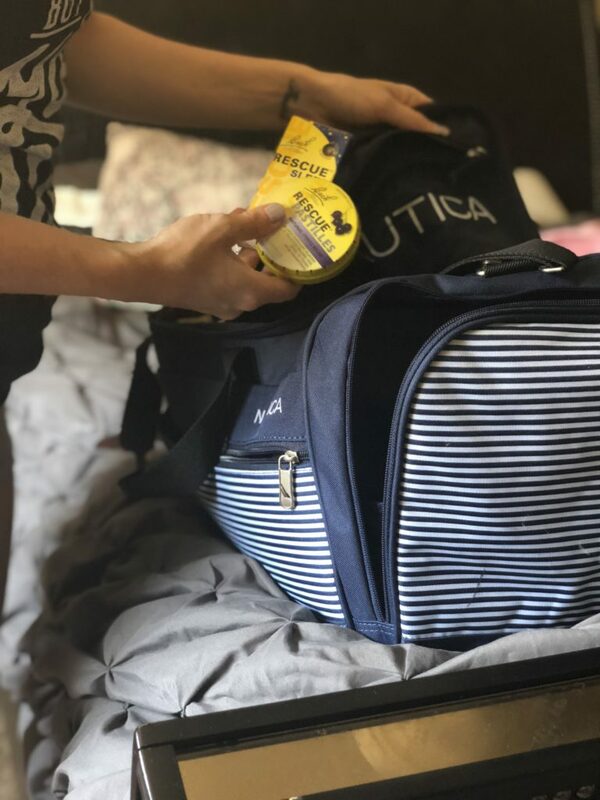 It can be stressful to traveling with kids, but luckily there are also some fabulous products that you can bring along to help alleviate stress, and stay more calm, both of which are super important as parents. As a mom of four little ones, traveling on a plane for long distances is not my idea of a great time. But, it is well worth it to spend time with loved ones. 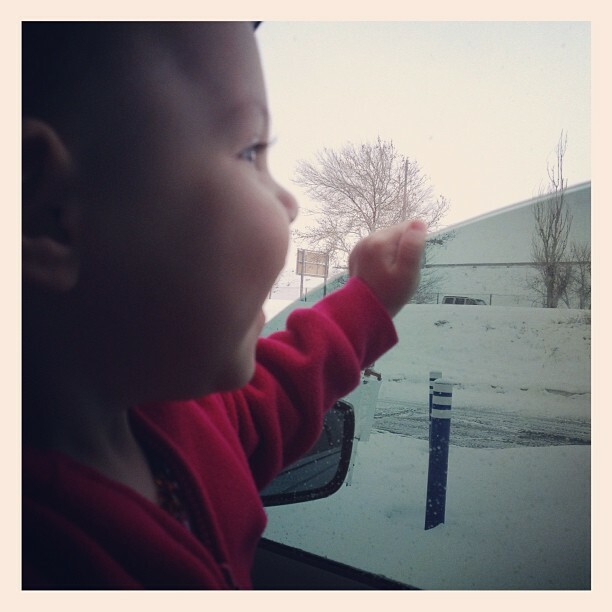 I remember our first real trip with kids, a few years ago over Christmas, traveling back to Washington State where my husband and I both have family. Our baby was only 2 months old at the time and our oldest was not quite 2 yet. We weren’t even allowed to sit together because of some oxygen mask rule… nightmare. Talk about a long trip. Thankfully, it is only a 2.5 hour flight and we had a non-stop. *This post was done in partnership with RESCUE®. All opinions on the products are my own and, as always, 100% honest. Carry PLENTY of activities with you: Kids change their mind faster than you can get out whatever they asked for in the first place. Bring different types of books, a couple of games they can play with and different coloring utensils so that once they get bored with one thing, you have back up. No one wants to be that parent that had a screaming or complain child on the plane. They can only look out the window for so long. Download a movie (or 5) on your phone, iPad, tablet, etc: This is one of the fastest ways that my oldest falls asleep when she’s tired. We will let her watch a show on Netflix and she passes out pretty quickly. On a plane, this is an absolute lifesaver. Plus, this is the age of technology and kids love it. I rarely see a child now without some form of technology with them… some that I don’t even have! So resist the urge to give your kids Benadryl (my husband loves to joke about that), and get them some headphones and whatever movies they love to watch. Bring something special for your kid(s): Pack an extra special treat for the trip, maybe a toy, game or book they’ve never seen before. When it comes down to “desperate measures”, whip that out and it will be a welcomed surprise for them. This comes in really handy towards the end of the trip when it seems like nothing will calm them down or keep them from wanting to run up and down the airplane aisle… Not that I’m speaking from experience or anything. 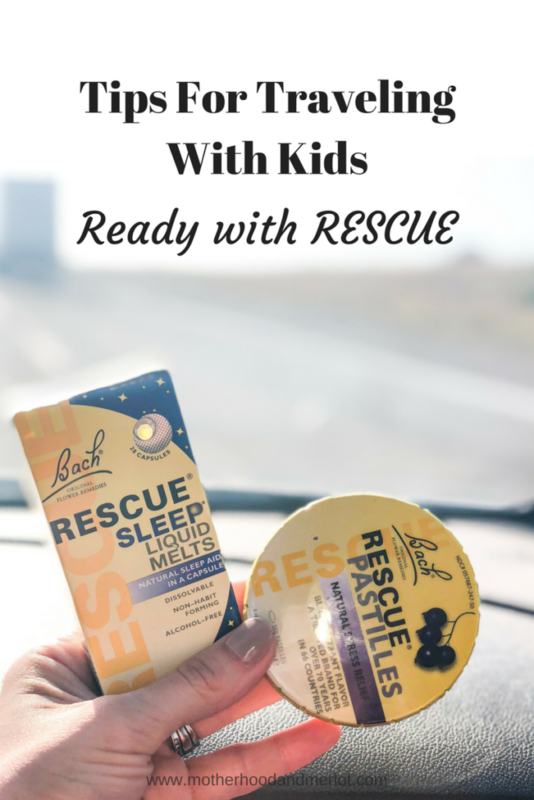 Deal with your parental stress and get #READYWITHRESCUE with the RESCUE® Trio. Traveling with kids can be tough, but try to enjoy it! Remember why you are traveling in the first place and the fun that you will have while you’re there. For me, I know this makes it all seem worth it. These three products have seriously been amazing for travel, and they are small and convenient to bring with you on any type of trip. The RESCUE® Pastilles are my favorite. I have found these to be so effective in calming me down when my kids were fussing in the back seat of the car, or when we were all exhausted from being in the car for 15 hours. Each Pastilles has 1 dose of RESCUE Remedy® , which is something that has been used since the 1930’s. It is a gentle and discreet way of calming stress on the go. The RESCUE® Liquid Sleep Melts calms repetitive thoughts and allows you to fall asleep naturally, and wake refreshed. I love that these are non-habit forming, as some prescribed sleep medications can be. If you aren’t feeling rested at night, and are in dire need of a good night’s sleep, like after traveling all day, then you will want to get your hands on some of these! What are some ways that you deal with stress while traveling with kids? My fiance and I love to travel right now so there’s no doubt we will be traveling with kids in our future!!! These are great tips! We’re going on a trip later on this year, 5 hours. Ugh. Jennifer Corter recently posted…Looking For Unique Gifts? Look No Further! I wish I had this list during my travels as a Military Family. We flew on commercial as well as military flights and they were never fun but with each one I learned a little something extra to make the next that much better. Thanks so much for sharing such great tips! Activities are imperative!!! WE have not been on a plane with the kids in 6 years, but we have been on a few 12 hour road trips! We are planning on a trip to Costa Rica soon and these tips are great! I need this! I’ll be driving down to New Jersey soon with my 2-year-old by myself. It’s been awhile since we’ve done this drive alone together. I haven’t done the video in the car ride yet, though we have on the plane, but I may need it for my own sanity!